If you are a music addict then this event is perfectly for you. Events in Barcelona city is countless in 2014. One of these music concerts is Rachid Taha and his group. Rachid Taha will perform many lovely and enjoyable songs at this concert on 28th March ,2014 at 9.00 pm. The concert will be held at Sala Apolo, Carrer Nou De La Rambla, 113 Barcelona. Rachid Taha concert is being held under Festival Mil-Lenni organization which starts from November and continue to May. If you are one of indie rock fans then you should see this music festival and make your Barcelona travel greater! For more music festivals in Barcelona 2014 check our upcoming events title. 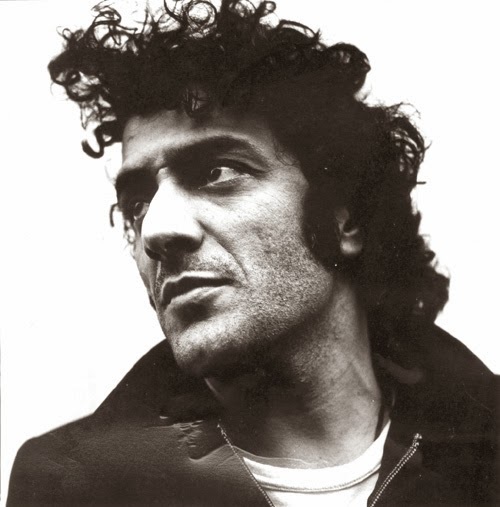 Here you can listen to a song of Rachid Taha. Enjoy your tour at our Barcelona travel guide site.